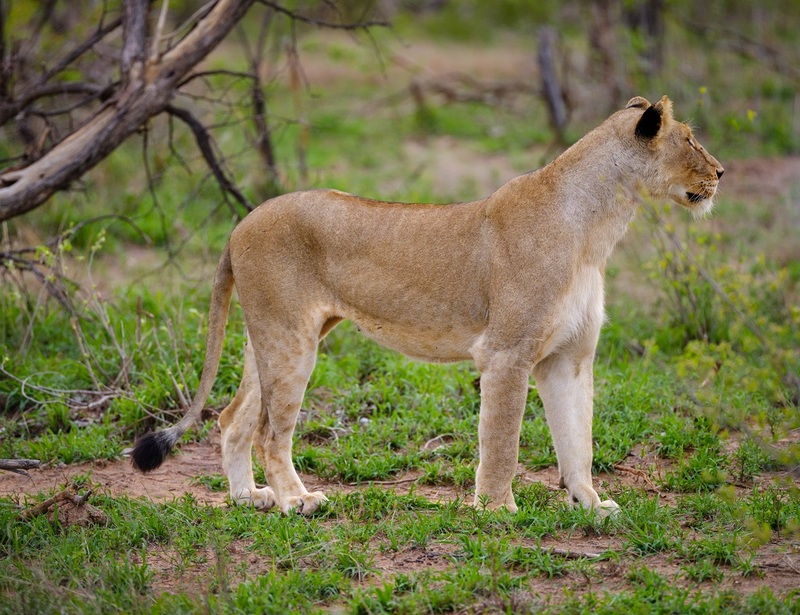 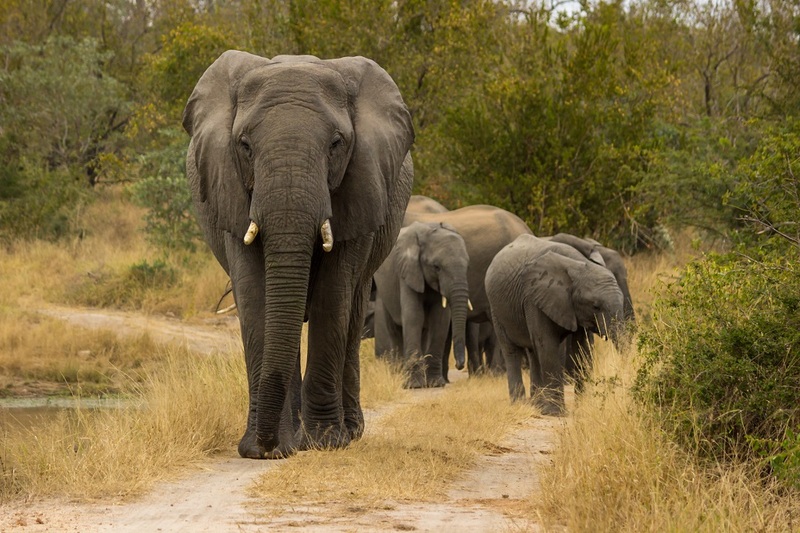 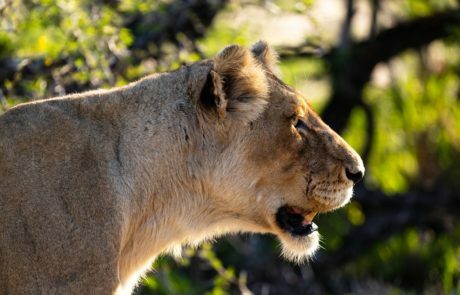 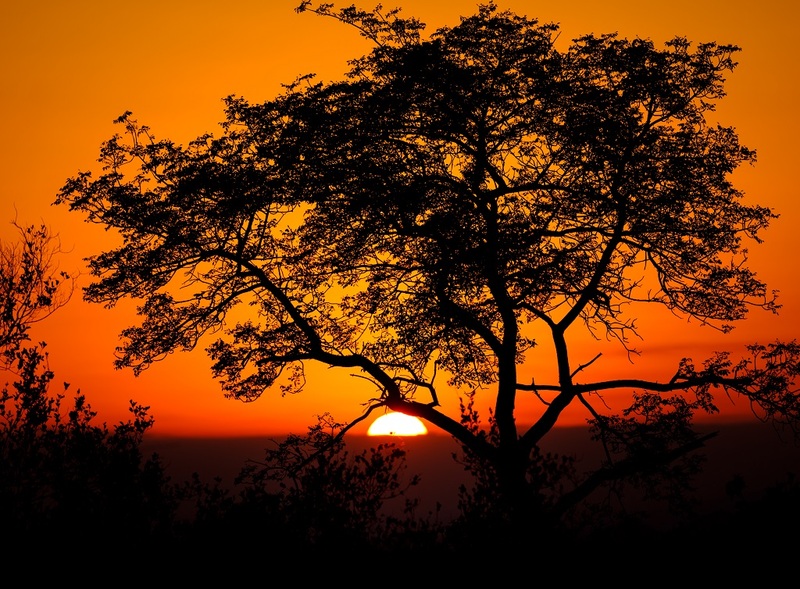 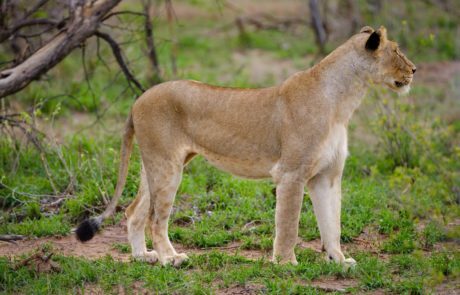 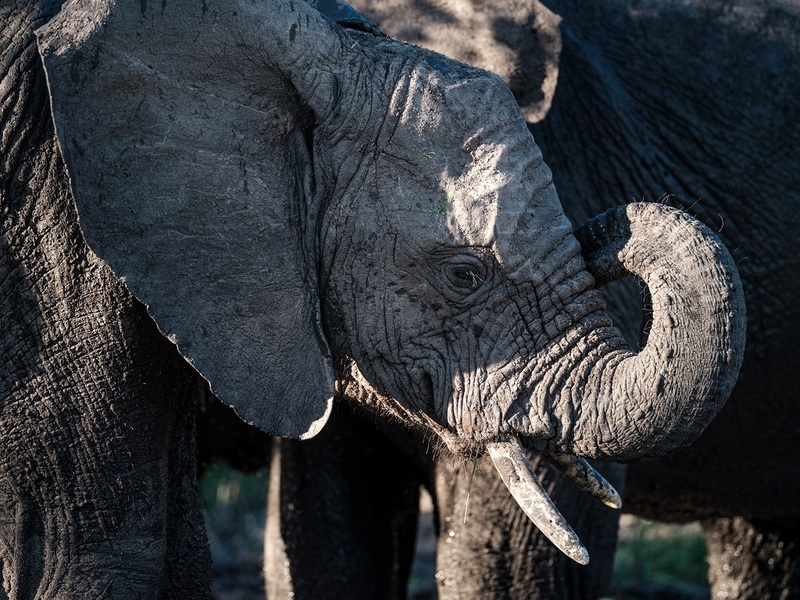 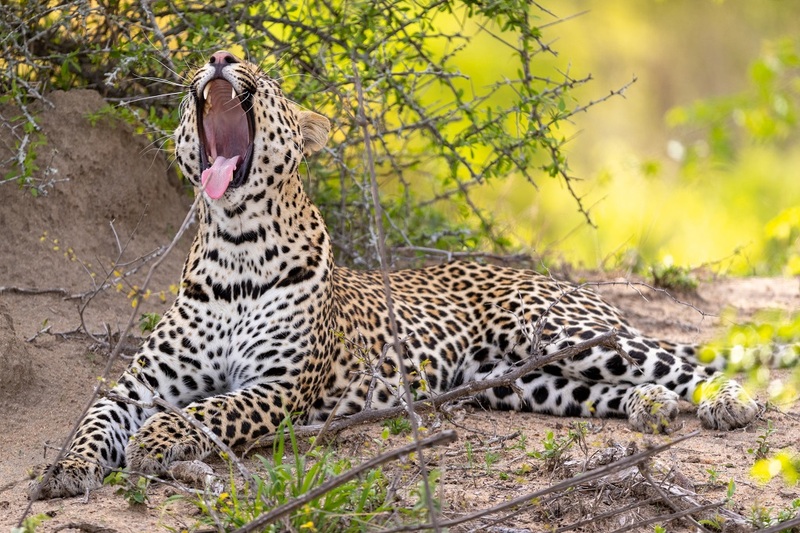 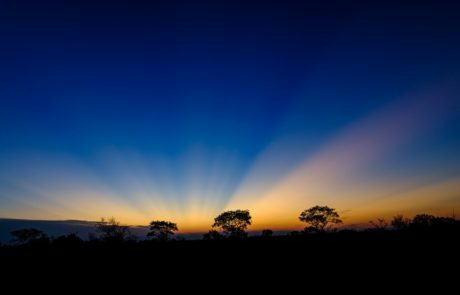 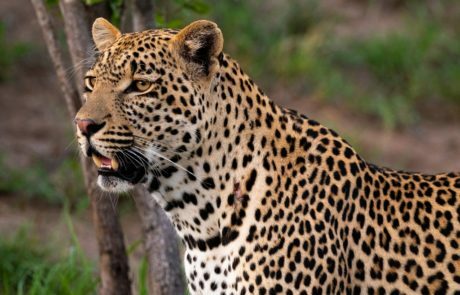 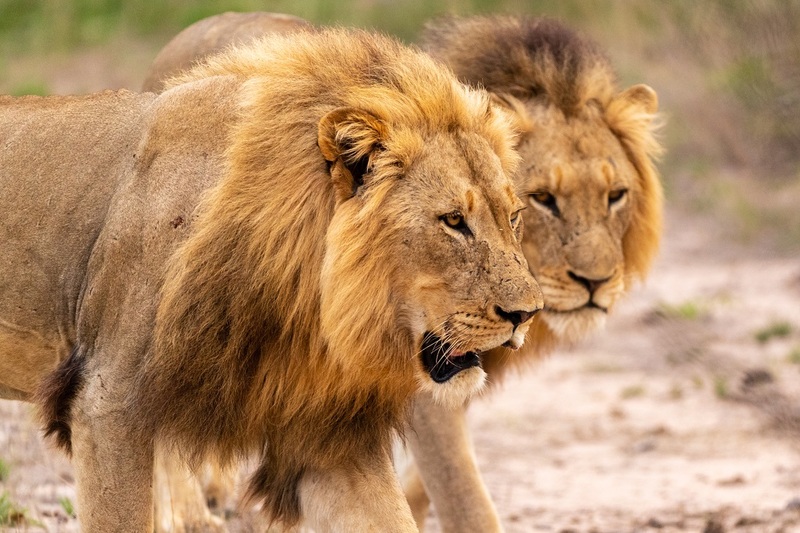 Renowned for Big Five game viewing, the Sabi Sand Game Reserve lies adjacent to the south-west corner of The Kruger National Park, with which it shares a 50-kilometer boundary. 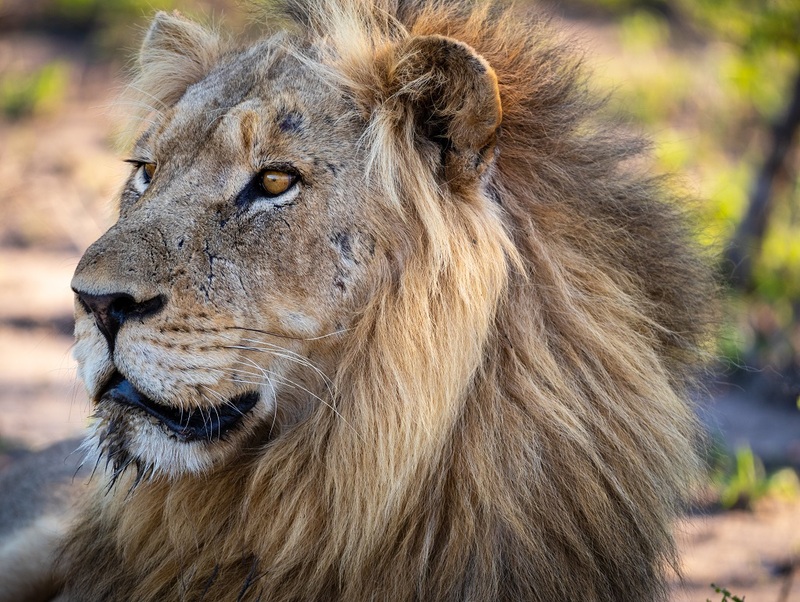 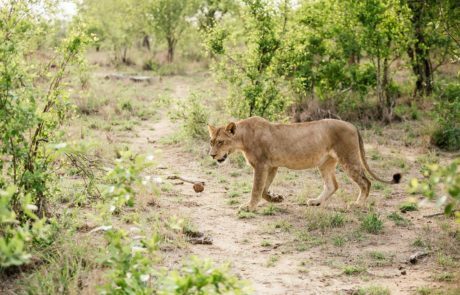 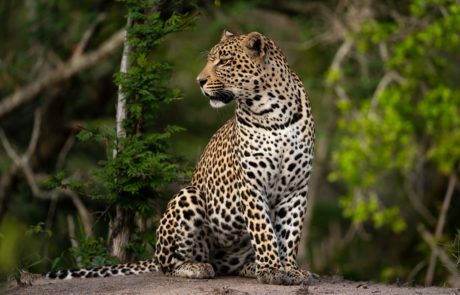 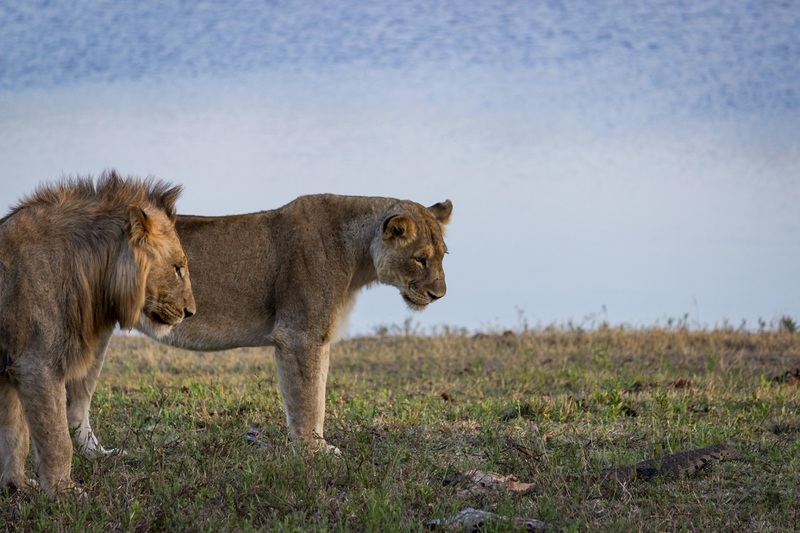 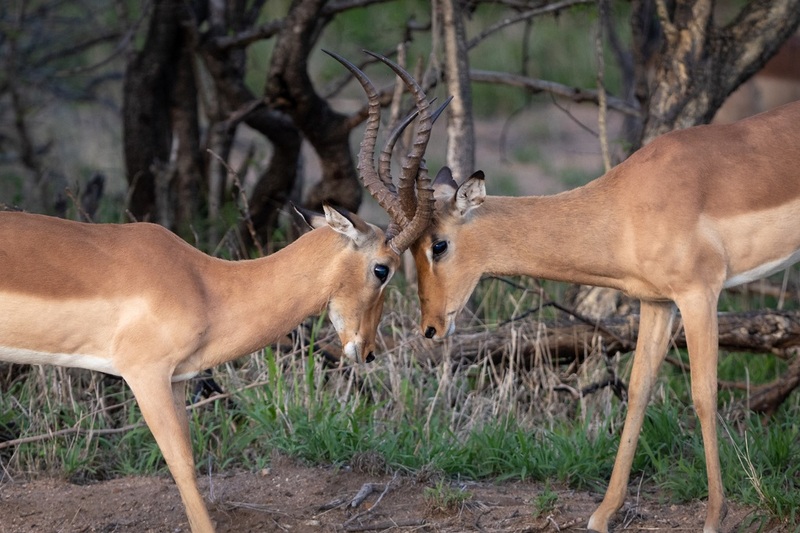 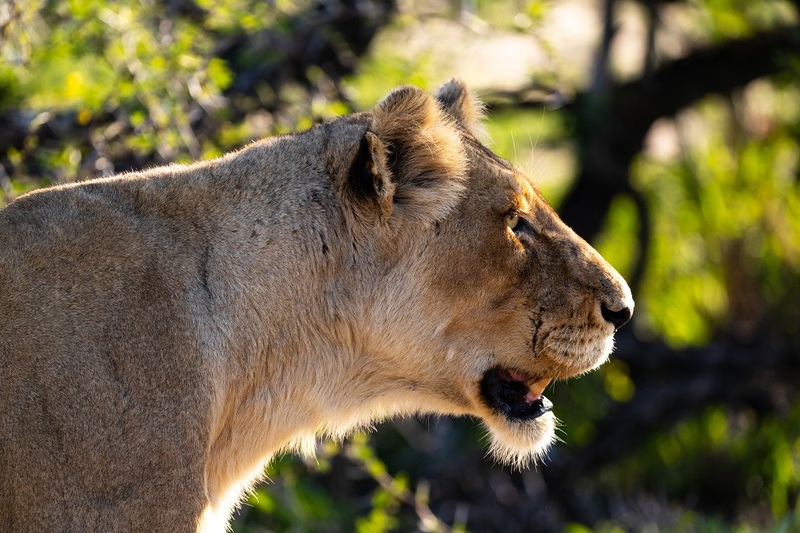 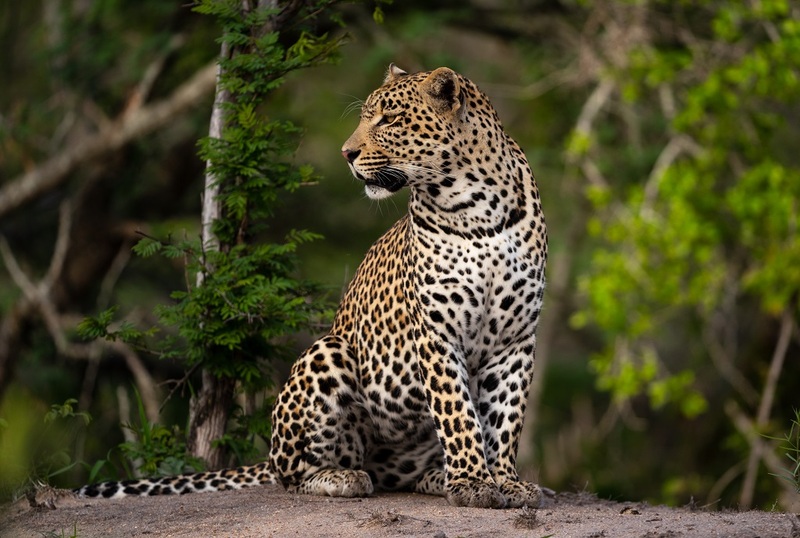 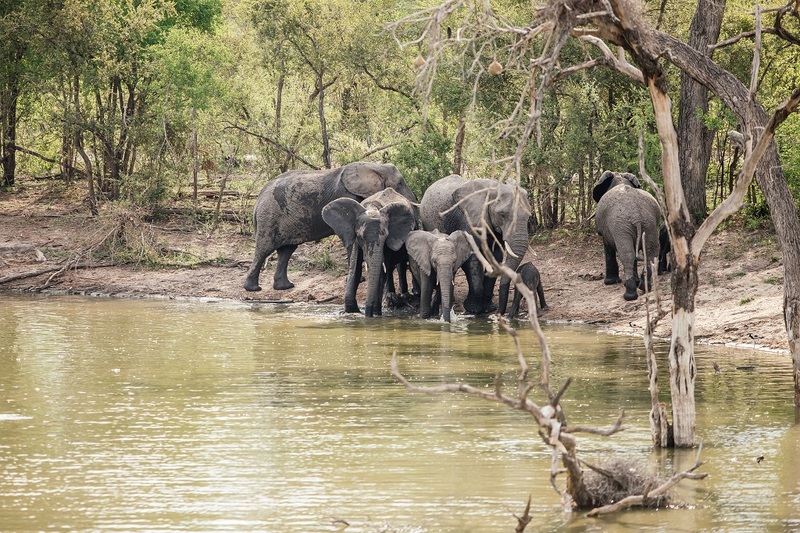 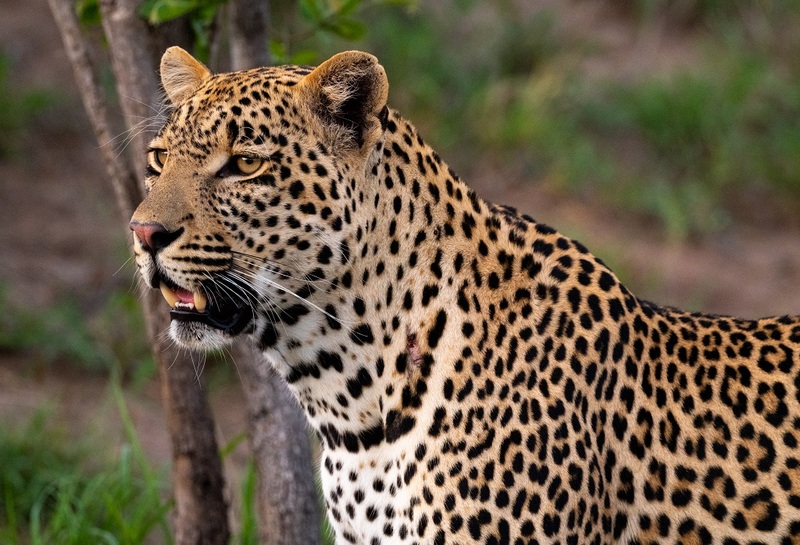 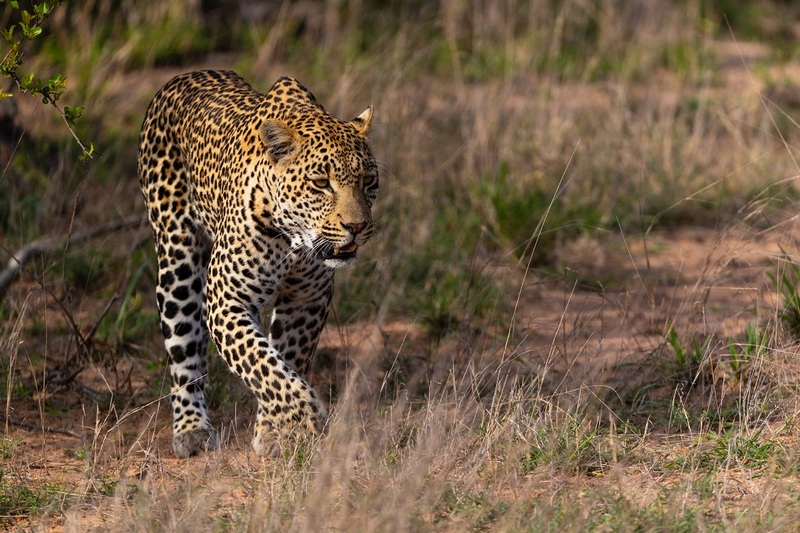 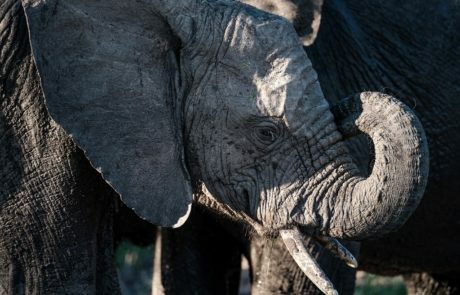 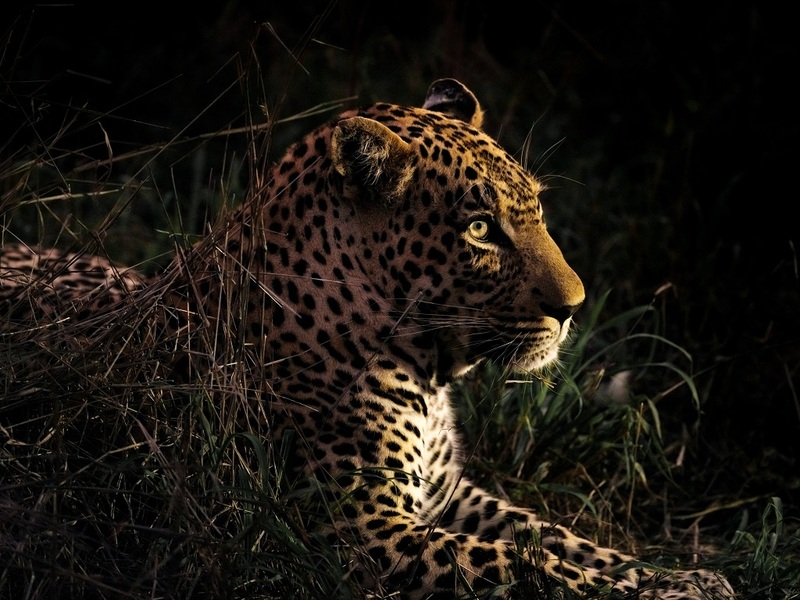 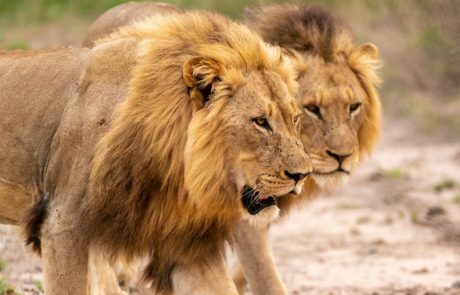 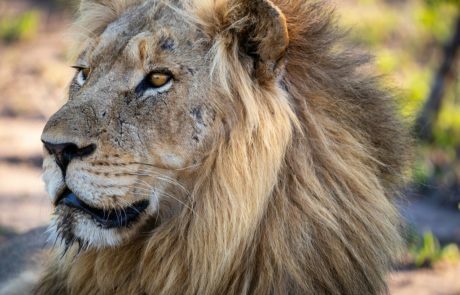 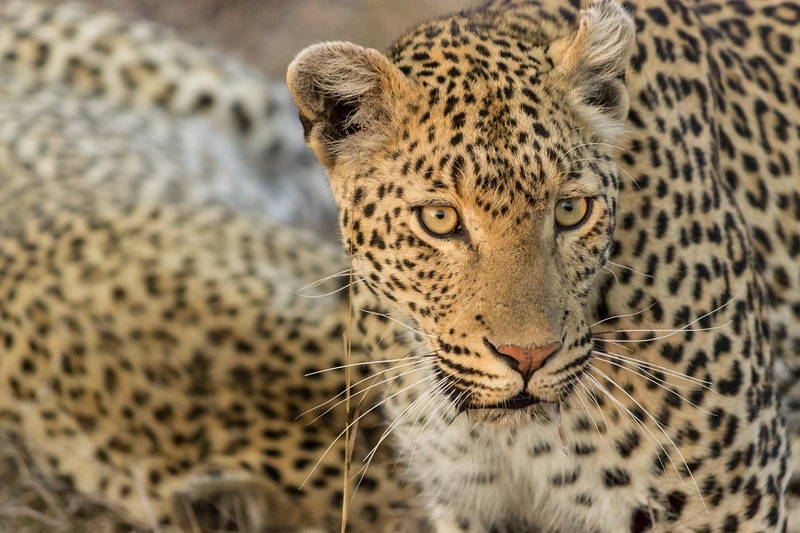 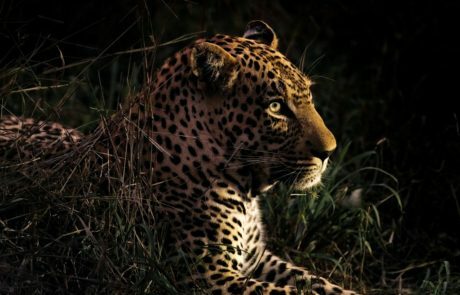 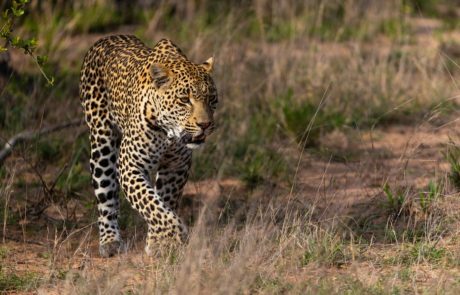 There are no fences between the two reserves, allowing game to move freely between the areas and, as a result, the reserve offers some of the most exceptional wildlife in southern Africa. 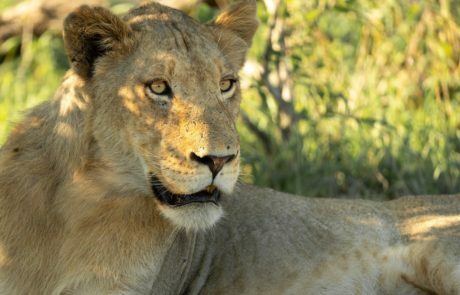 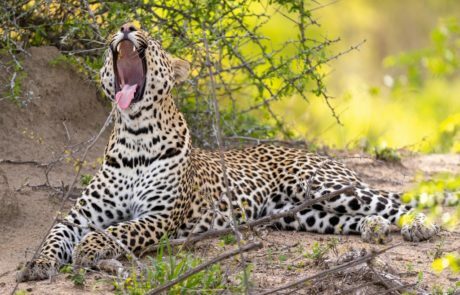 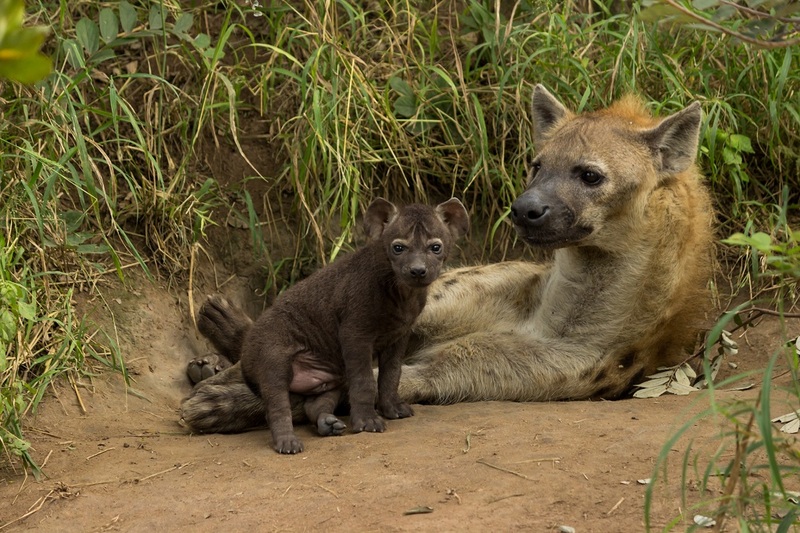 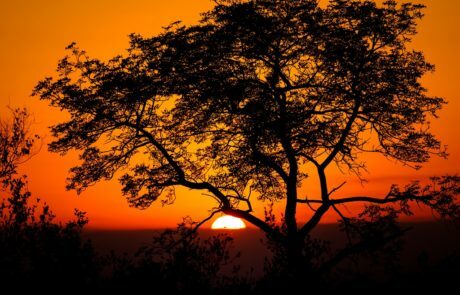 Sabi Private Game Reserve was formed in 1934, and was the forerunner of the Sabi Sand Wildtuin, which was established in 1948. 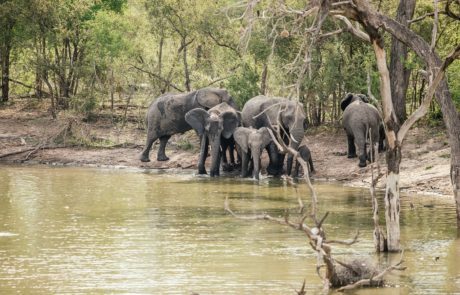 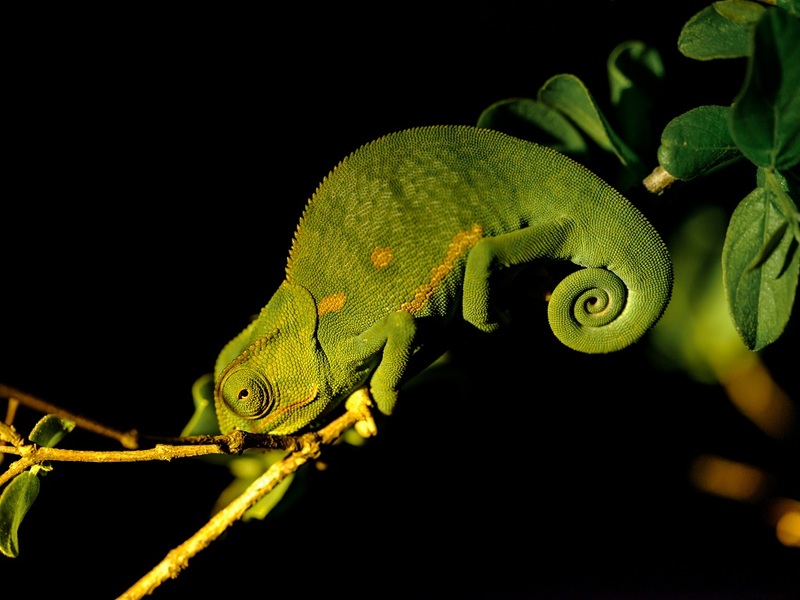 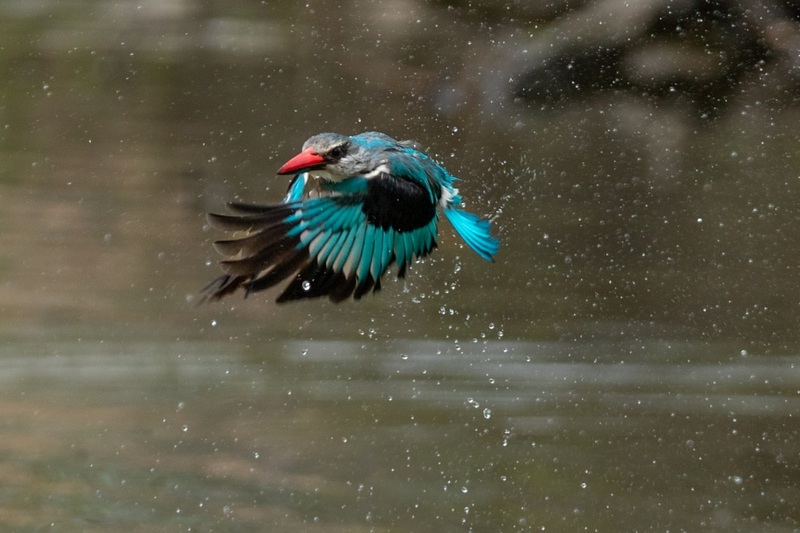 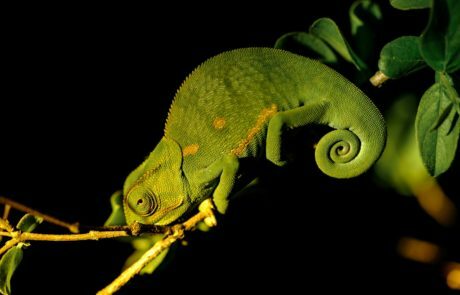 It is the oldest private game reserve in South Africa and the birthplace of sustainable wildlife tourism in Southern Africa.